Any business that accepts, transmits, or stores cardholder data must comply with the Payment Card Industry (PCI) Data Security Standard (DSS). This includes merchants who accept credit cards, and service providers, such as payment gateways, who transmit cardholder data. With the advent of microservices, it’s likely that a growing part of your platform is built on containers. One of the early steps in preparing for a PCI DSS assessment is identifying the system components connected to the cardholder data environment (CDE). They can include network devices, servers, hypervisors, and application software, such as a directory service. 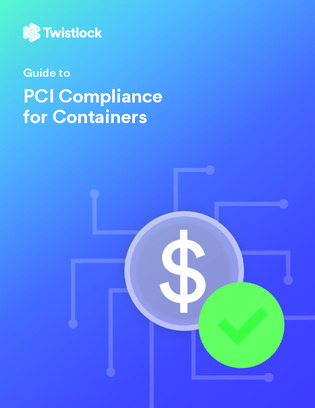 Explore this guide to learn how your containers can be brought into compliance with the PCI DSS in your cardholder data environment.